Fiber Protector America is committed to providing the most advanced and effective fiber protection system available, while remaining environmentally safe. Overturf's, the exclusive liscensee for Fiber ProTector in Florida's Manatee and Sarasota counties, has made it their mission "to provide the most outstanding service experience ever". 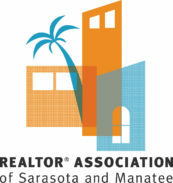 We feel offer our clients such an amazing product enhances that service experience. 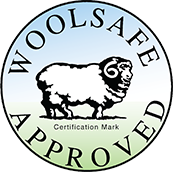 Since it's humble beginnings in Norway in 1996, Fiber Protector has become a world leader in textile protection. Fiber ProTector is proud to have distinguished clientele including the likes of J.W. Marriot, Hilton, Radisson SAS PricehousewaterCoopers, Microsoft, StatoilHydro, Royal Caribbean Cruise Line, Star Cruises, Radisson Seven Seas, Scandinavian Airlines, Dessault Falcon Jets, Ethia and many more. In 2017, Overturf's Floor & Fabric Care was awarded as a licensee to provide Fiber ProTector products and services to all of Manatee and Sarasota Counties in Florida. Overturf's brings an outstanding reputation, years of floor & fabric care experience, education and certification, and proven systems since their inception in 2008. 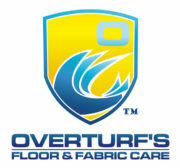 For more information on Overturf's Floor & Fabric Care, please visit their site here. The Overturf's team is excited to provide you with "the most outstanding service experience ever". Meet our team of trusted and experienced technicians here. 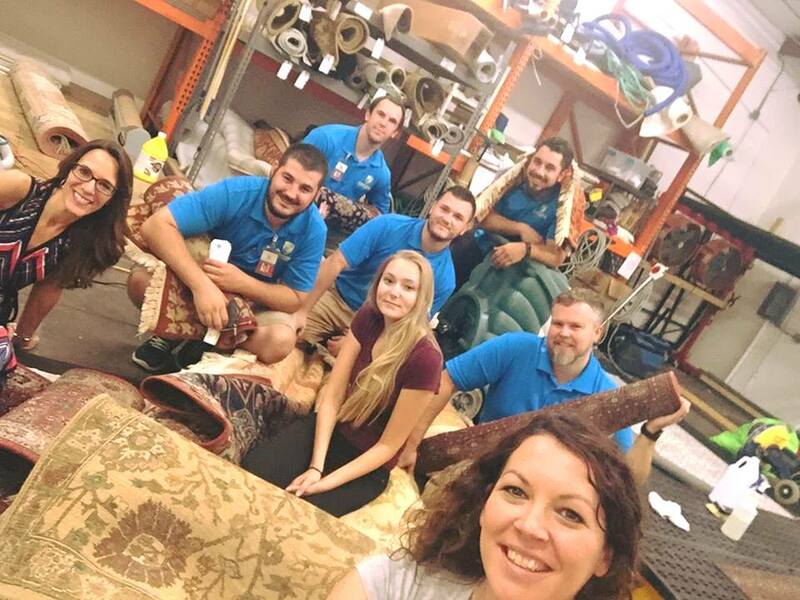 To request a quote for protecting your fine fabrics, rugs, upholstery, marine upholstery, and more, please call us at 941-281-3776.